On the Mad in America website I came across “TED betrays its own brand by flagging nutrition talk”. After following a number of links, I was led to the guidelines that the TED organization prescribes for talks eligible to be described as “TEDx” (“TEDx is an international community that organizes TED-style events anywhere and everywhere — celebrating locally-driven ideas and elevating them to a global stage. TEDx events are produced independently of TED conferences, each event curates speakers on their own, but based on TED’s format and rules.”). That would exclude all the science that relies only on observation because experimenting is not possible: astronomy, cosmology, geology, parts of biology, almost everything to do with human beings…. String theory, which presently dominates theoretical physics, is not testable experimentally, nor is cosmology’s consensus that “the universe” originated in a Big Bang about 13 billion years ago. And so on, The theory of evolution by natural selection is not testable experimentally. Much of what is nowadays regarded as “accepted science” or “settled science consists just of reasonably solid observations supporting more or less plausible inductive explanations. Have been published in a peer-reviewed journal (beware… there are some dodgy journals out there that seem credible, but aren’t. For further reading, here’s an article on the topic). The cited article does not begin to cover this issue. Peer review is not the guarantor of reliability that it is so widely taken to be (pp. 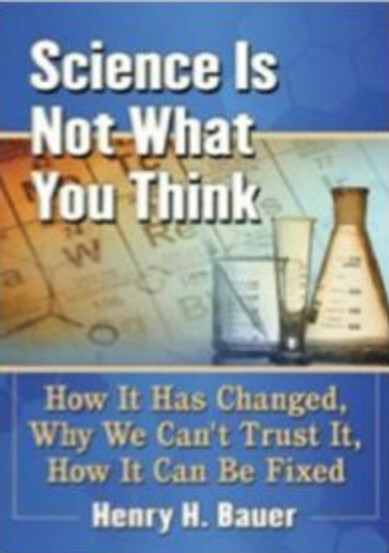 106-9 in “Science Is Not What You Think — how it has changed, why we can’t trust it, how it can be fixed”). Even what is published in highly regarded, long-established, peer-reviewed journals may be quite wrong. Perhaps 90% of the primary research literature in physics later turns out to have been faulty or flawed in some way (John Ziman, “Reliable Knowledge”, Cambridge University Press, 1978, p. 40). As an editor of The Lancet (Richard Horton) once put it, “Peer review … is simply a way to collect opinions from experts in the field. Peer review tells us about the acceptability, not the credibility, of a new finding”. What peer review does very effectively is to entrench whatever the prevailing majority consensus happens to be; but the history of science is perfectly clear that any majority consensus may have a very limited useful life before it is superseded. Be based on theories that are also considered credible by experts in the field. Thereby entrenching the possibly wrong contemporary consensus. Be backed up by experiments that have generated enough data to convince other experts of its legitimacy. Nonsense, see detailed comments above. Have proponents who are secure enough to acknowledge areas of doubt and need for further investigation. Proponents of a contemporary consensus are rarely so “scientific”. Not fly in the face of the broad existing body of scientific knowledge. Again, thereby entrenching the possibly wrong contemporary consensus. Be presented by a speaker who works for a university and/or has a phD [sic] or other bona fide high level scientific qualification. 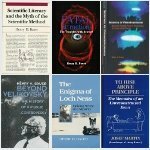 When we founded the Society for Scientific Exploration (which Wikipedia and other science-ignorant sources describe as a “fringe science” organization) it was made a requirement for full membership that applicants have a PhD or equivalent credentials. I found that rather funny, since anyone even slightly acquainted with academe or people with PhDs knows that these are absolutely no warranty of intelligence or competence or lack of kookiness. Show clear respect for the scientific method and scientific thinking generally. Be based on experiments that can not be reproduced by others. 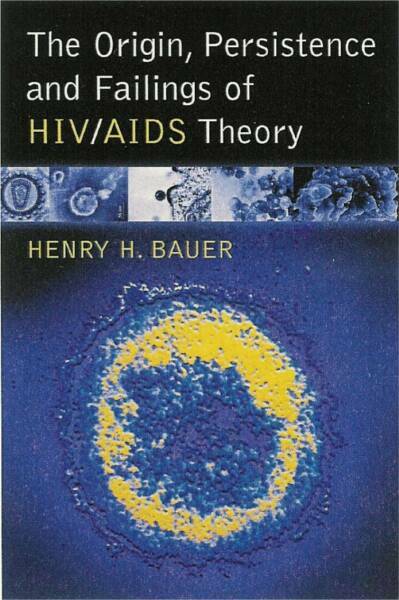 Be based on data that do not convincingly corroborate the experimenter’s theoretical claims. Come from overconfident fringe experts. For comments on this flagging, see James Moore’s blog post “Julia Rucklidge: Nutrition, Mental Health and TED” which includes an audio of Moore’s interview with Rucklidge in which she describes the flagging (starting at about 18 minutes in the 30-minute interview). My point here is not, however, just that the flagging was unwarranted. Anyone can learn that easily enough by checking Rucklidge’s publications and following a few other links. My point is to expose TED as practicing charlatanry, falsely claiming expertise it does not possess (“charlatan: a person falsely claiming to have a special knowledge or skill; a fraud, quack, sham, fake, impostor, hoaxer, cheat, deceiver, double-dealer, swindler, fraudster, mountebank; (informal) phony, shark, con man, con artist, scam artist, flimflammer, bunco artist, shyster, snake oil salesman; (dated) confidence man/woman”). This still impugns Rucklidge’s reputation as a legitimate, credible scientist by claiming it is “outside TEDx’s curatorial guidelines”. That is an outrage; and no less an outrage that TED flags a talk without consulting its author and its sponsor, something that decency as well as plain common sense would dictate. The only obvious reason for anyone to object to Rucklidge’s talk and work is that she points out that presently used psychiatric drugs do not work for some significant proportion of people who need help; and so mainstream psychiatry and Big Pharma may well feel challenged. But this remains conjecture so long as TED will not explain its actions. Clearly, TED ought to be held accountable; but how? That question is likely to become more frequent and more pressing as time goes by, because it pertains not only to TED but to an increasing number of ventures on the Internet — Facebook, Twitter, etc., the whole genre nowadays categorized as “social media”. Perhaps a first necessary step is for the realization to become general and widespread, that “social media” includes TED, TEDx, Wikipedia, and innumerable other sites that offer all sorts of purportedly authoritative, reliable information — dictionary definitions, say — and yet have no evident credentials and are frequently anonymous, offering no contactable individual who could be held accountable for errors or for committing personal libel like that visited on Professor Rucklidge. In her interview with Moore, Rucklidge mentions the classic case of Semmelweiss as an example of unconventional work that was wrongly disdained by contemporary mainstream experts. 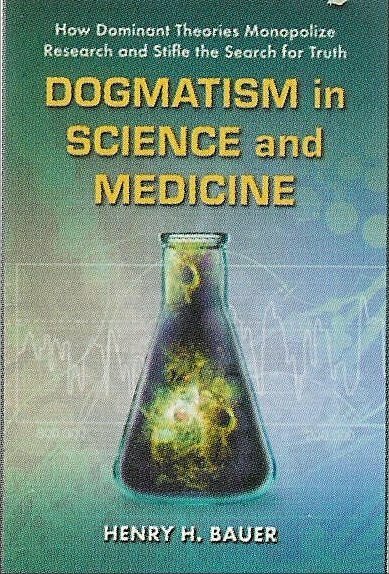 Unfortunately, this and the fact of many similar cases are known usually only to historians of science or medicine; for further examples see Dogmatism in Science and Medicine: How Dominant Theories Monopolize Research and Stifle the Search for Truth).